Below, we shed light on one useful marketing tool – Product Bundled Discount by MageDelight. 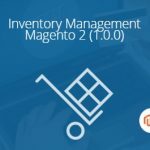 This Magento 2 extension allows to create bundles from up-sell and cross-sell products. Next, you provide them with special prices to encourage customers to shop more. 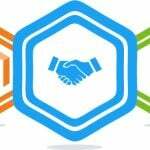 The principle of this bundle product Magento extension is obvious, but what about product bundles? If you are not familiar with the difference between grouped product and bundle product in Magento, here is a brief explanation. When 3 products that form the same grouped products are added to cart, 3 different items are placed there. In case of a bundle product, its parts (options) are added as the same item, so if there are three products that a bundle consists of, there will be only one item in a cart. It seems that this explanation is not working for Magento 2, so to illustrate the principle in more details, we should provide an example. A furniture set can be considered as a grouped product. You can buy 1 or 2 chairs separately from a table or purchase everything together as a grouped product. As for a bundle product example, it can be a computer with such configurable options as CPU, RAM, case, etc. All these options are mandatory in case of a bundle product, but at the same time they may be available in your catalog as separate items. But let’s return to our muttons: what are the core features of the MageDelight Product Bundled Discount Magento 2 module? Promotions can be displayed on a cart page. The MageDelight Product Bundled Discount Magento 2 module is highly configurable. It allows to create a schedule for your promotions. It is very convenient, since you can fully automate them by defining time periods of activity. Another great feature available with the MageDelight Product Bundled Discount Magento 2 extension is the ability to create bundles that contain products from different categories. Also note that the same product can be used in multiple promotions. 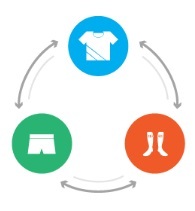 As a result, the content of each bundle product can be extremely flexible. Let’s proceed to the backend section to discover more features this bundle product Magento module has. We’d like to start our backend exploration from the configuration section which is available under Stores -> Settings -> Configuration -> Mage Delight -> Product Bundled Discount. All settings are divided into 4 sections: License Configuration, General Configuration, Bundle Promotions Page Configuration, and Import Export. The first one allows to specify both serial key and activation key. Next, enable the MageDelight Product Bundled Discount Magento 2 module on frontend and in a cart. Select a bundle promotion display option: Base and Child Products or Base Products Only. 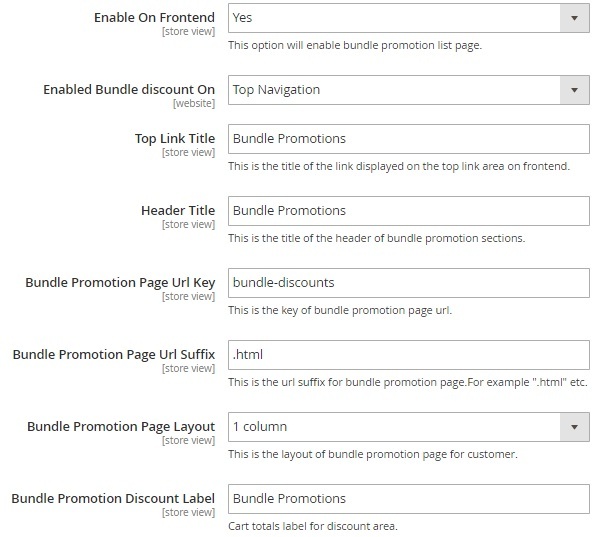 In Bundle Promotions Page Configuration, enable the page on frontend, select where to enable bundle discount (top navigation or top links), type header and top link titles, specify Bundle Promotion Page URL key and suffix, select a page layout (empty, 1 column, 2 columns with left bar, 2 columns with right bar, or 3 columns), and type a label for bundle promotion discount. In the Import Export section, you can export your promotions via CSV as well as choose a CSV file to import already existing bundle product sets. Action – you can view details for each promotion here. Also note that you can hide any aforementioned column except Checkbox and apply filters to find the desired bundle product promotion. To create a new Magento 2 bundle product promotion, go to Products -> Catalog. Click Add Product and select Bundle Product. Next, configure a new product as a common bundle item specifying all the necessary parameters. To create a new promotion on the basis of this bundle find the Bundle Promotions section. Hit the Bundle Configuration button. 4. Enable the promotion (set Status to Enabled), specify a sort order, select customer groups and store views to display the promotion for. 5. Add product to the bundle: specify qty and position of each item. 6. Your Magento 2 bundle product promotion is ready. Now you know how to configure and use the MageDelight Product Bundled Discount Magento 2 module, but what about its frontend appearance? The Bundle Promotions page displays all bundles on the left and the available discount on the right. Hit the Configure button to select the necessary options: choose color and size for each item and hit Add to Cart. In a cart, all items are added separately, but in the summary section, you can see the discount amount applied due to bundle product promotions.